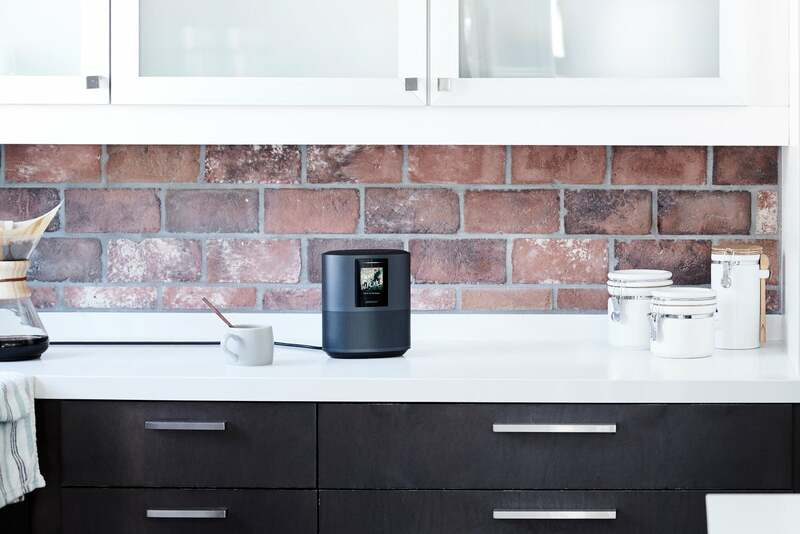 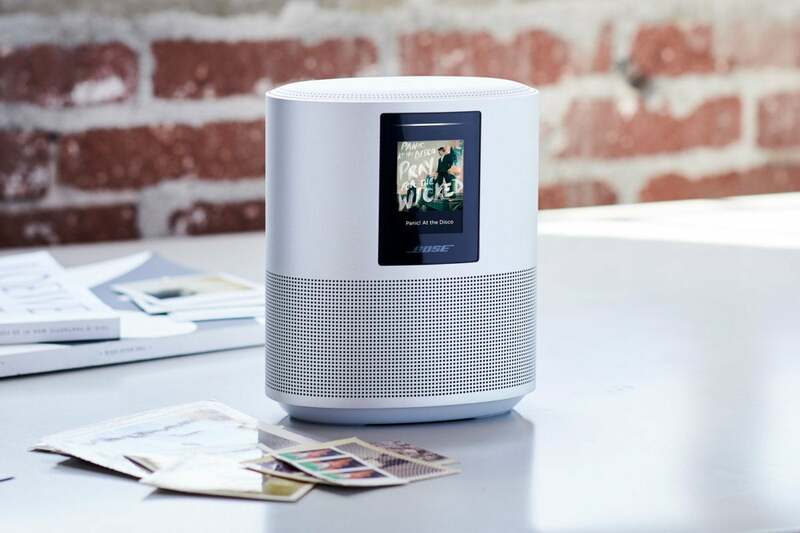 With its first premium compact smart speaker, Bose ushers in a new ecosystem of voice-controlled audio for your listening and home-control pleasure. 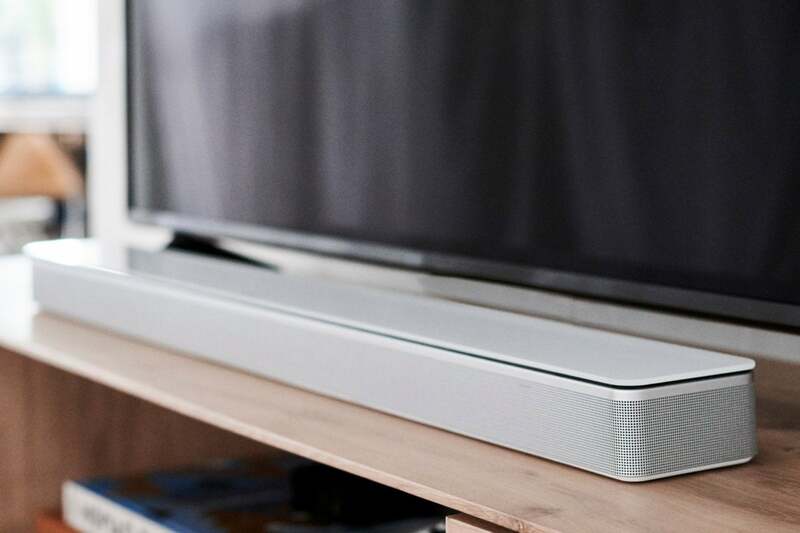 While Bose is building on the five-year heritage of its SoundTouch series of self-powered speakers and soundbars—some of which can be controlled with voice commands made to Amazon Alexa devices—the new Bose Music app that controls the $400 Home Speaker 500 (and its companion soundbars, the $550 Soundbar 500 and $800 Soundbar 700) relies on a different platform. 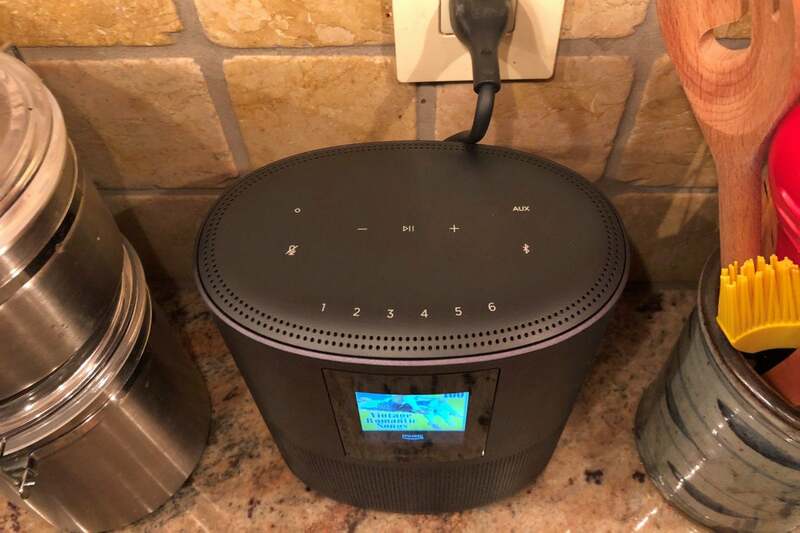 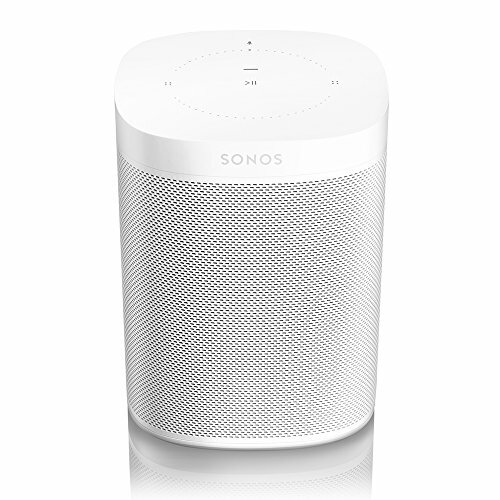 If you already have SoundTouch speakers and want to add one of Bose’s new smart speakers to another room, you won’t be able to control all of them with the same app, let alone get all of them to play the same music in perfect sync.